Join us at the Mill Valley Film Festival. 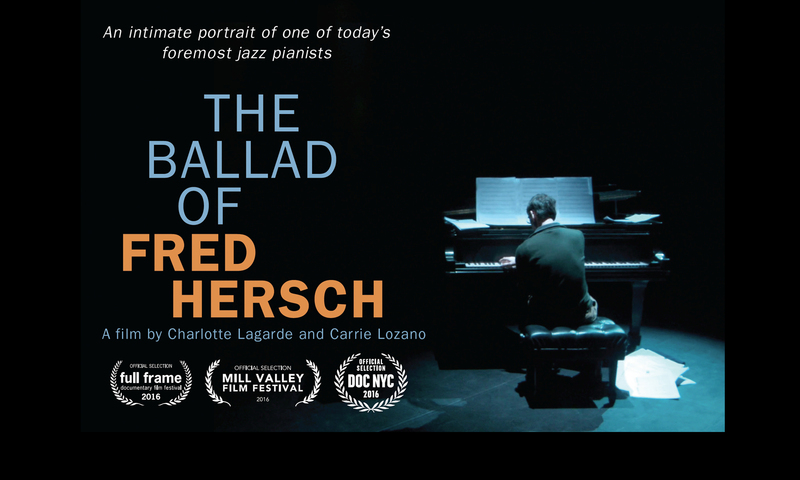 October 12, 6pm at Sequoia 2 – Fred Hersch will be performing afterwards at the Sweetwater Music Hall (Separate ticket needed). Next PostNext A Sumptuous Celebration of Hersch’s entire musical world!